New cultural landmark signs along Interstate-15 — which will promote the growing Little Saigon cultural hub — were installed on Friday, Feb. 1. The installation came just before of the Vietnamese lunar new year, Têt, on Feb. 5. State Assembly members Todd Gloria, Lorena Gonzalez Fletcher and Shirley Weber co-authored the resolution which established the cultural landmark signage process. 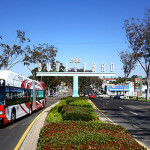 “Little Saigon is a vibrant cultural hub in the City of San Diego. It’s a place we should take pride in and increase its visibility. 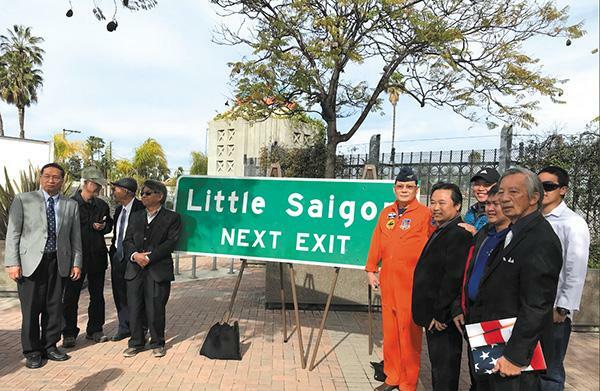 These wayfinding signs along I-15 will properly recognize Little Saigon and encourage more folks to visit and support the District,” Gloria said. 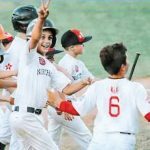 Recognized by the city in 2013, the six-block district along the border of City Heights and Talmadge has seen an increase in public interest in recent years. Residents hope the addition of the new signs will continue the upward trend. 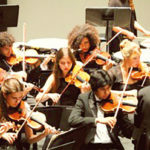 The Academy of Our Lady of Peace (OLP), San Diego’s oldest high school and only all-girls school, will hold its fifth annual women’s symposium on March 15 at its Normal Heights campus. The conference brings together female leaders from around San Diego to speak and share their experiences. 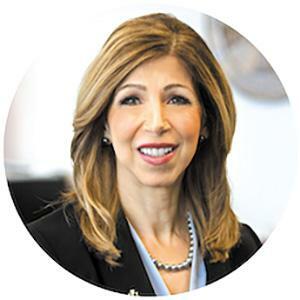 This year, San Diego District Attorney Summer Stephan will serve as this year’s keynote speaker. Other speakers include Sue Saarnio, Rana Sampson and Ashley Nell Tipton. “For 136 years, the Academy of Our Lady of Peace has empowered young women to become academic scholars and community leaders. Our annual Women’s Symposium highlights that legacy by connecting attendees with incredible women leaders,” Head of School Dr. Lauren Lek said. OLP invites the public to take part in the conversations. Topics to be discussed include overcoming adversity, the power of one’s voice, and tackling workplace issues faced by women. Tickets are $50 for general admission and $15 for alumni, college students, and young professionals. Visit aolp.org/olpws for tickets, a full list of speakers and more information about the event. 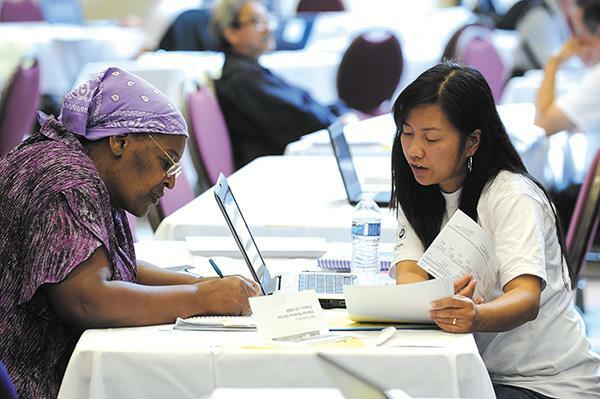 In the midst of tax season, United Way and 2-1-1 of San Diego have partnered to expand local access to tax preparation services for middle- and low-income families. Using funds granted by the Department of Community Services Development, they advertise more than 60 volunteer income tax assistance (VITA) locations within the county, as well as the state and federal earned income tax credits (EITC). In addition to tax preparation, VITA centers provide benefit screening for individuals and families looking to gain access to eligible public benefits. Last year, 1,480 families used these free services to grow their benefits. Make an appointment by calling 2-1-1 or visit myfreetaxes.org. 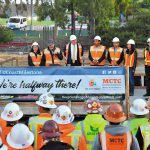 The Museum of Man announced in a recent press release that the California tower overlooking Balboa park will receive a seismic retrofit in February. 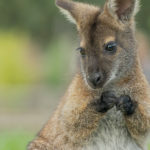 The popular attraction will be closed beginning Feb. 18 but will continue to offer regularly scheduled tours up until that date. Built between 1915 and 1916 in honor of the Panama-California Exposition after the completion of the Panama Canal, the tower has long stood as the architectural crown jewel of Balboa Park. The project, which has been funded by FEMA, will increase the tower’s ability to withstand earthquake damage using the latest building codes. In total, the city predicts the project to last between seven and ten months. San Diego Councilmember Chris Ward from District 3 announced he will be campaigning to represent the state’s 78th state Assembly district. His decision comes after Assembly member Todd Gloria announced his decision to run for San Diego mayor, leaving the house spot open. “I am deeply committed to responding to the immediate threats of climate change, housing affordability, and economic security,” Ward said in a press release. “I’ve built my life and my family in this community, and I see the challenges we face to make sure everyone has the chance to contribute and thrive here. “I know that means enough housing at every income level, access to quality education, affordable health care, a healthy environment, and sustainable jobs that allow everyone to achieve everything they’re capable of right here in San Diego,” he added. Ward has served on the City Council since 2016, having previously served eight years as chief of staff in the state legislature. His announcement comes early into the 2020 election cycle and the field is still open for candidates to announce their bid for the spot. Following the announcement that Ward would be vacating his council position, former executive director of San Diego Pride, Stephen Whitburn, announced his intention to run for the 3rd District. A longtime nonprofit leader within San Diego, Whitburn has advocated for LGBTQ protections and equality. He has also volunteered with several municipal committees including advisory panels for the city, the San Diego Business Association, and as vice chair of the North Park Planning Committee. Both candidates are registered as Democrats, though the positions they are running for are officially nonpartisan. Following a state audit which found the City of San Diego’s response to the recent hepatitis A outbreak inadequate, Assembly member Todd Gloria announced he had drafted new legislation targeting future potential outbreaks. “The recent state audit confirmed many of our worst fears: people fell ill and died that didn’t have to. We want to make sure an outbreak like this never happens again,” Gloria said. “The public should feel confident that its officials know what to do and how to handle public health emergencies. That’s why I introduced AB 262 — legislation that makes very clear the responsibility of local government and public health officers to protect the public against future communicable disease outbreaks,” he continued. 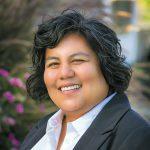 AB 262 was joint-authored by local Assembly members Lorena Gonzalez and Tasha Boeren-Hovath. The bill is pending its referral to the state assembly committee for review.